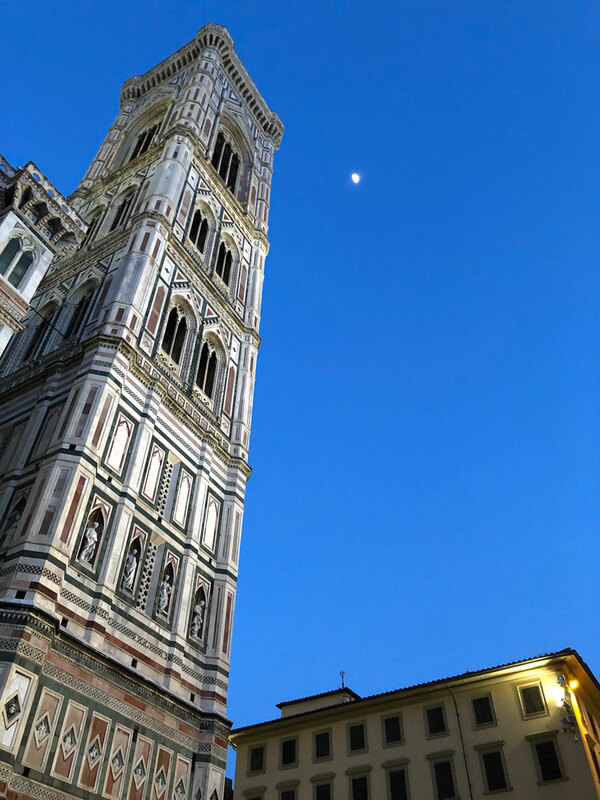 FLORENCE is undeniably the capital of TUSCANY, yet it is only an introduction to the diversity and beauty that exists within the region it sits in. And indeed Michelangelo and many other artists contributed to make Tuscany the cradle of Renaissance. In Florence, art is everywhere. Walking through the streets and piazzas one takes in architecture of unimaginable beauty and statues that seem to come alive. Traveling is experiencing with all senses and Tuscany can satisfy them all. The famous rolling hills of Tuscany are mostly covered in vineyards and olive groves. From the famous area of Chianti all the way to Montalcino, there are plenty of opportunities to savor some of the best Italian wines with the perfect cheese, bread, prosciutto and fresh extra virgin olive oil to accompany the experience. Who can say no?